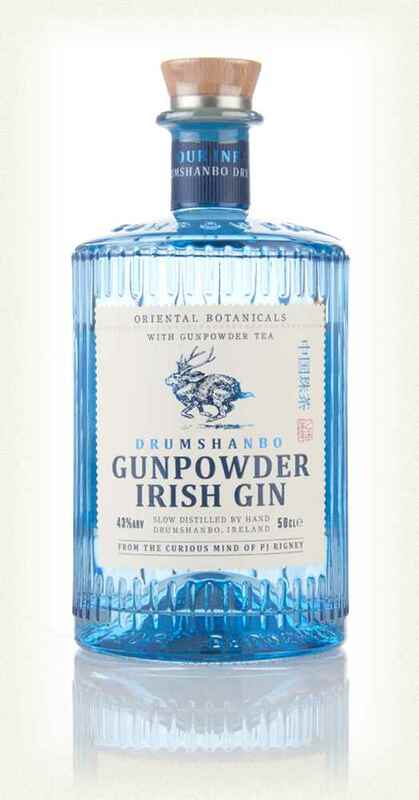 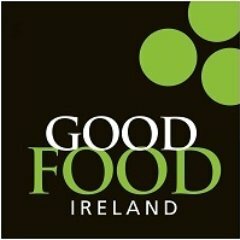 An aromatic gin that is made using 11″Classic” Gin botanicals along with some locally foraged plants such as nettle, watermint, clover flowers, rosehips, meadowsweet leaves, rosemary, haws, yarrow, blackberry, fraughan berries, damson, sloe, elderberry and crab apple. 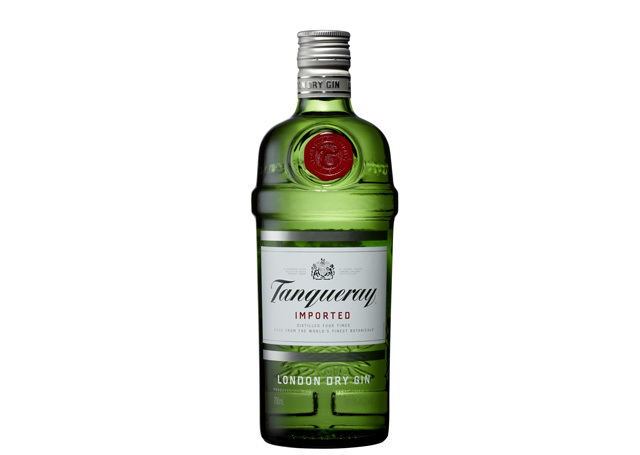 Tanqueray is a London Dry Gin with a dry and crisp taste. 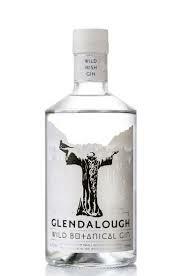 It’s avery dry and has strong juniper notes with a hint of spice. 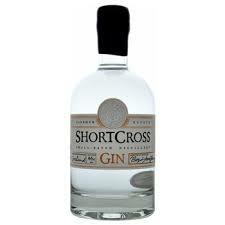 More complex & fruity nose than it’s little sibling with clean juniper and grapefruit & critrus . 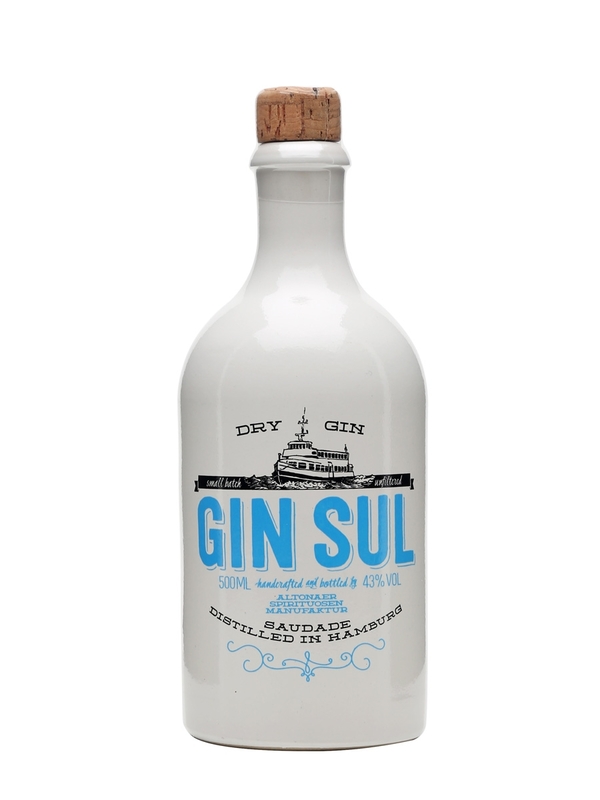 Portuguese Lemons are the star of the show in this gin made in tiny batches. 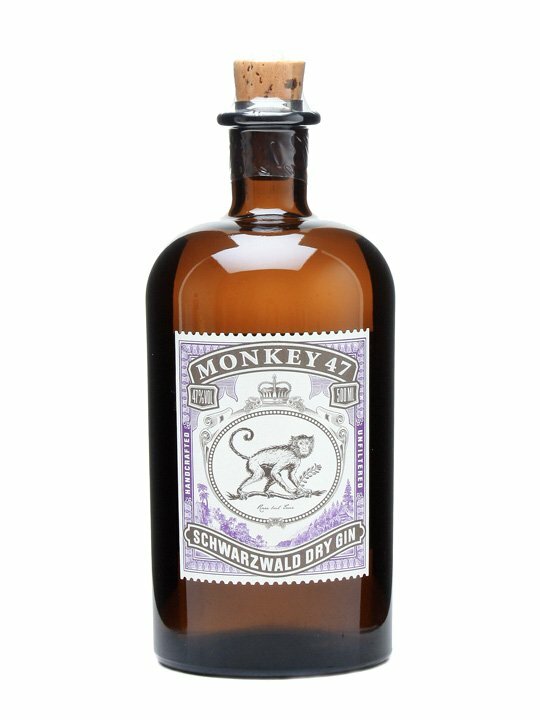 This award-winning gin is produced in small batches in County Down, using wild clover, elderflowers and elderberries and hone-grown apples..
Monkey 47 is an eccentric, pure gin distilled from 47 predominantly unusual, but regional botanicals, such as lingoberries and blended with spring water. 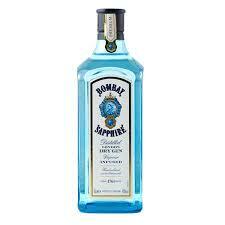 Bombay Sapphire is made from triple distilled neutral grain spirit that is heated and passed through the botanicals in it’s vaporised state. 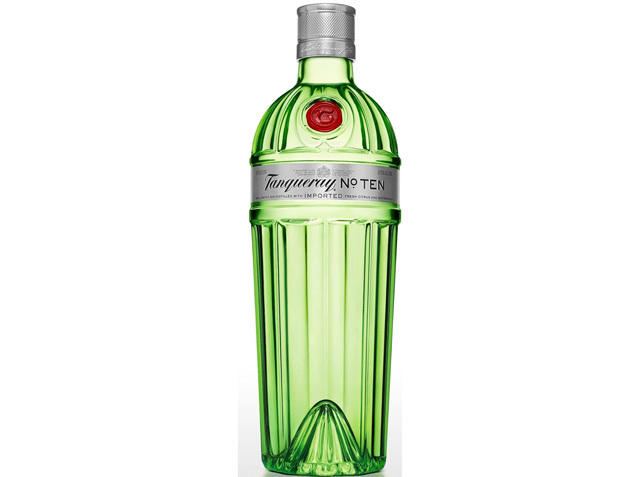 Add pure water from Lake Vyrnwy and the result is a refreshing, distinctive, clean Gin with an undeniably distinctive taste. 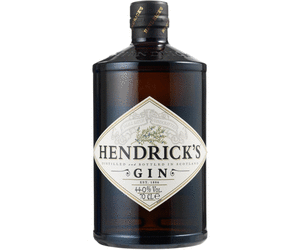 Hendrick’s wondrous botanical signature consists of flowers, roots, fruits and seeds from the world over. 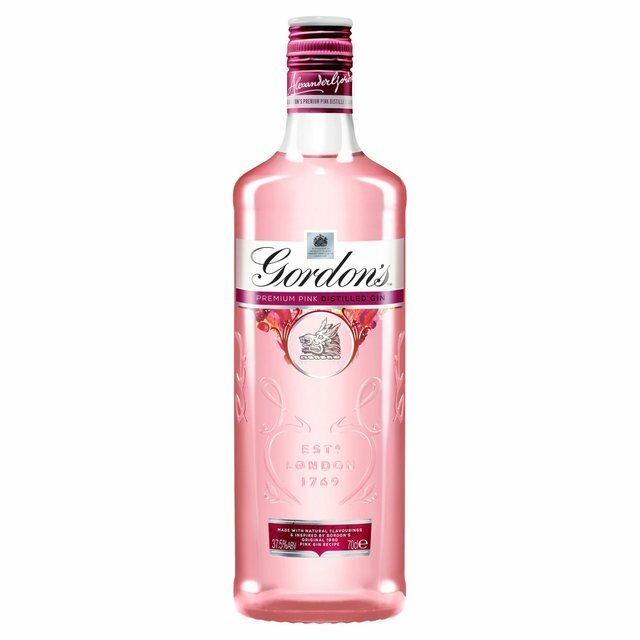 No other gins tastes like Hendrick’s because no other is made like Hendrick’s.